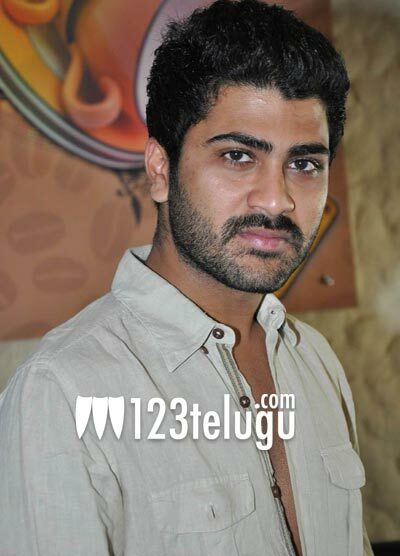 Sharwanand, Allari Naresh and Shriya starrer Nuvva Nena is gearing up for its big release. Talking about the film, Sharwanad said, “Nuvva Nena is a non-stop entertainer. Brahmanandam and Kovai Sarala have done an extremely good job in the film. We need more producers like Vamshi in the industry and we’ll get to see more good films if the audience encourages such good producers. I am happy that the audio has got a good response in the state.” Narayana has directed the film and Vamshi Krishna Srinivas has produced the film on SVK Cinema banner. Bheems has composed the music. The film is expected to hit the screens on March 16.